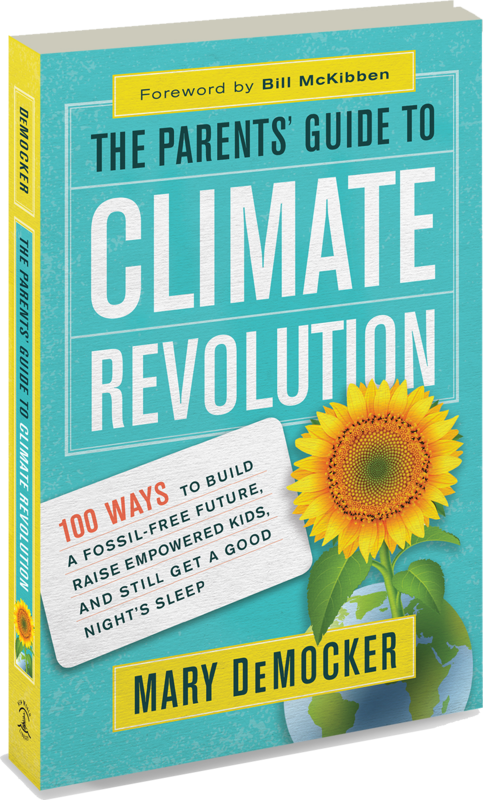 Pathways Radio with Paul O'Brien: Mary DeMocker, "The Parents' Guide to Climate Revolution"
Mary DeMocker is the author of the new book The Parents’ Guide to Climate Revolution: 100 ways to build a fossil-free future, raise empowered kids, and still get a good night’s sleep. Mary studied at Eastman School of Music and University of Oregon’s School of Music and has performed widely, including solo appearances at major music festivals. She toured with the original interactive musical “The Incredible Earth Circus” in schools for Earth Day 1990, and was later commissioned to write six children’s plays, three of which are still regularly performed across the U.S. and abroad. 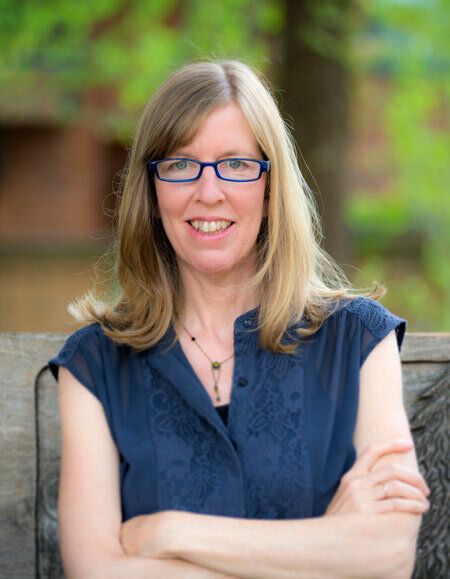 Mary uses the arts to fight for a livable planet, and is cofounder of 350.org’s Eugene, Oregon chapter and became its creative director, specializing in interactive art protests. She lives with her family in Eugene, and speaks frequently about creative ways to make the world more healthy, just, and fun.